We regularly hear from readers that their cable company — often Comcast — is charging them rental fees for equipment they either never owned or have already returned. 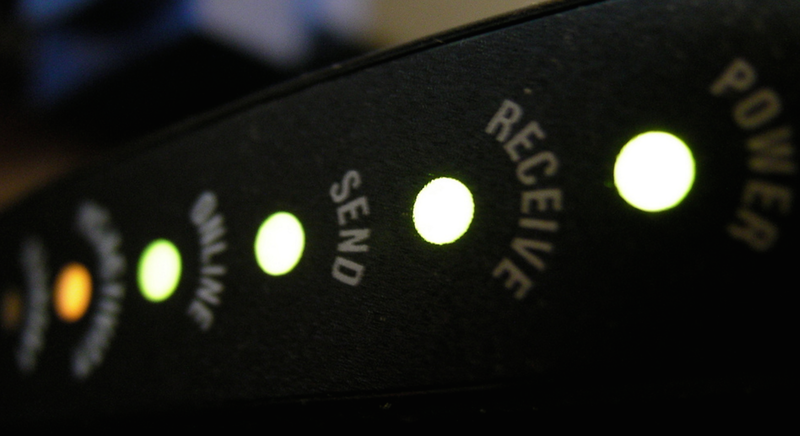 A group of six U.S. lawmakers are calling on the FCC to look into this problem of consumers who face fees for phantom modems and other devices. Comcast’s fees are singled out by the lawmakers, who point out that the company’s monthly modem rental fee was recently raised from $8 to $10, meaning Comcast is reaping upwards of $1.2 billion a year from just rental modems. But some of those fees are being collected on modems that simply aren’t there. “We are troubled upon hearing complaints of consumers being charged the modem rental fee after they have returned the equipment to Comcast or being charged the rental fee having never rented a modem in the first place,” write the senators. Because many broadband customers sign up for automated payments, they may not notice right away that they are being charged for a device they no longer have (or didn’t have to begin with). “[M]any consumers report having to call and remedy this problem throughout several billing cycles,” reads the letter, which meshes with the years of complaints sent to Consumerist by customers of Comcast who have to repeatedly remind the company that they do not use a rented modem. The senators want to know what, if any, data the FCC has on these sorts of erroneous charges, and what regulatory authority the Commission has on this industry-wide problem. The FCC is currently considering new rules that would require cable companies to open up their proprietary set-top box technology to other manufacturers. The hope is that this competition will result in lower-cost options other than having to rent your box from your pay-TV provider, much like most broadband customers can choose to either rent a modem from their provider or purchase one on their own.